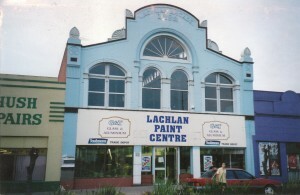 Built in 1892, the Lachlan Arcade was a central trading place in Forbes filled with smaller stores over three levels. 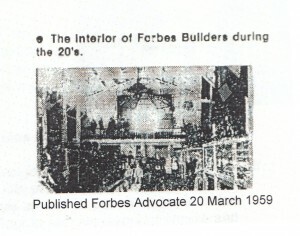 We imagine it would have been the Forbes’ equivalent of Sydney’s Queen Victoria Building. The Lachlan Arcade was the project of Daniel Berger, known as the “Wandering Jew”, a lively and somewhat devilish gentleman. Berger’s eyes have been described as like “beads in an inkwell”. Berger had previously been a riverboat trader on the Darling. From the information gathered we have discovered he arrived in Forbes in the late 1800’s as an auctioneer and trader, initially holding his auctions at Osbourne Hall, now the Forbes Museum. Berger was married to Clara although they did not have any children of their own. Over the years this grand old building has housed Daniel’s merchant arcade, a garage, a hardware store, paint shop and now Mezzanine Style coffee lounge. 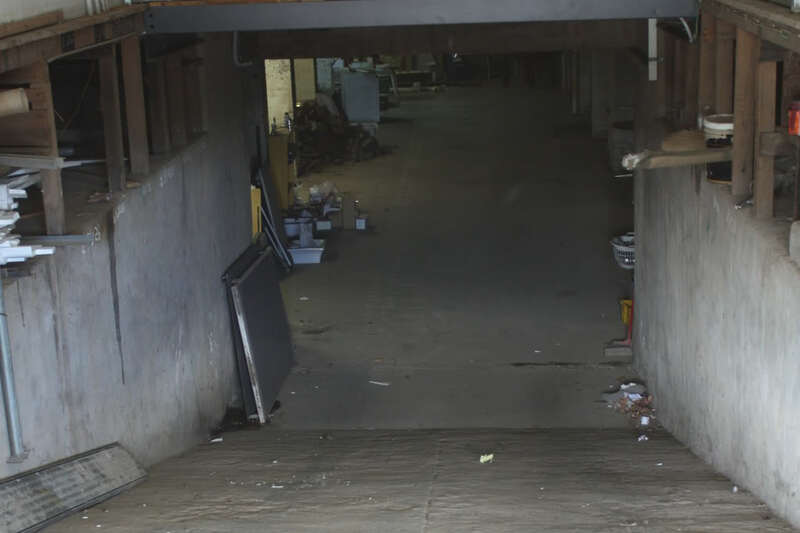 Originally the floor of the second level was open, creating what must have been a magnificent arcade with upstairs housing a seamstress (from what we can gather from the walls). 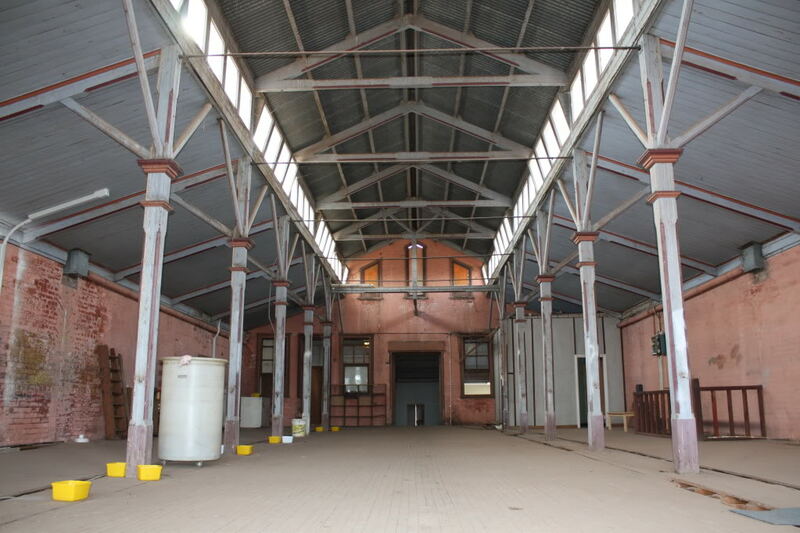 Unfortunately little more information is available about the history of this building and we would certainly appreciate contributions from the Forbes community. 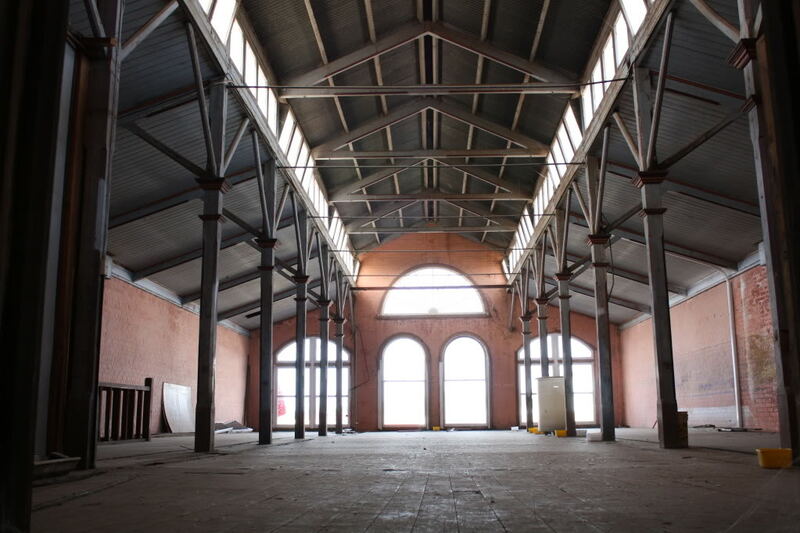 The Lachlan Arcade is huge and we love sharing it with you. In 2004, Mezzanine opened as a homewares shop with furniture, books and a tile showroom with a coffee machine to make you a cuppa while you browse. Oh how things have changed! Before we opened the shop, a lot of work was completed to peel back the layers and restore the arcade to it’s original glory. The Betland family and Whitfield family were in partnership and worked hard at the restoration. 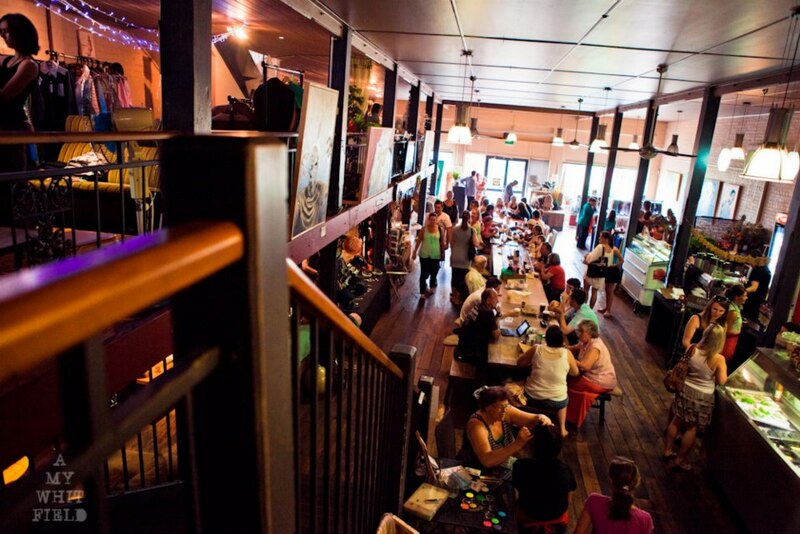 Now solely owned by Janine Whitfield, the Lachlan Arcade is home to Mezzanine Style, a coffee house complete with a bar, homemade gelato, seasonal menu, fireplace, lounges, a focus on fresh produce, wifi and overall a friendly hub for the Forbes and wider region to eat at, drink in and enjoy. 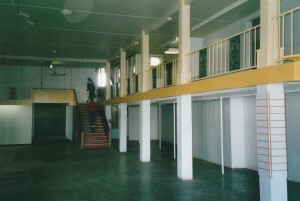 The upper level and basement are still our secrets and are open for development….